Be one of the first! Position yourself Plunderfully from April 1st to April 30th. Official launch date is May 1st. 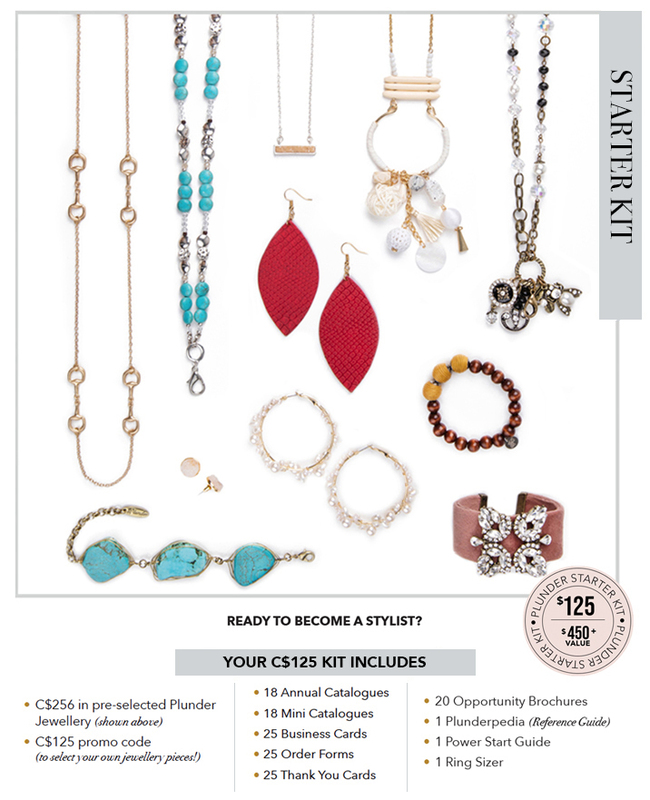 Join our team as one of the first Stylists in Canada and have your Starter Kit shipped on May 1st. 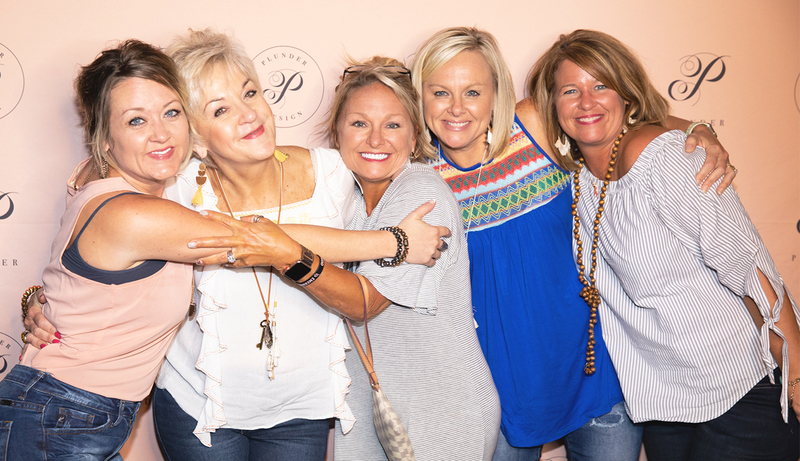 We are so excited for you to experience our fabulous jewelry, rewarding compensation and inspiring sisterhood. We can’t think of a better way to celebrate our 5 year Plunderversary! 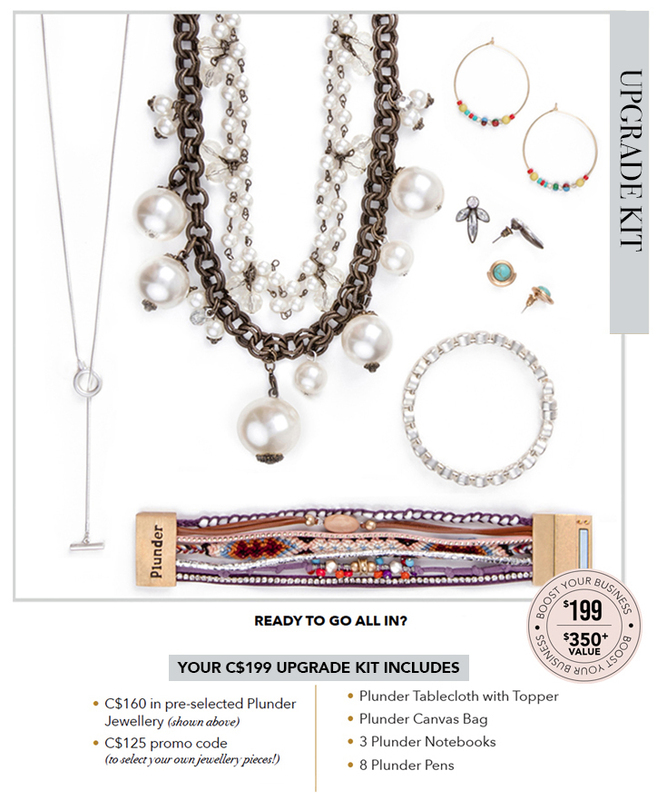 Upon enrollment, you can choose to add our Upgrade Kit and Plunder Posse and have them shipped with your Starter Kit. 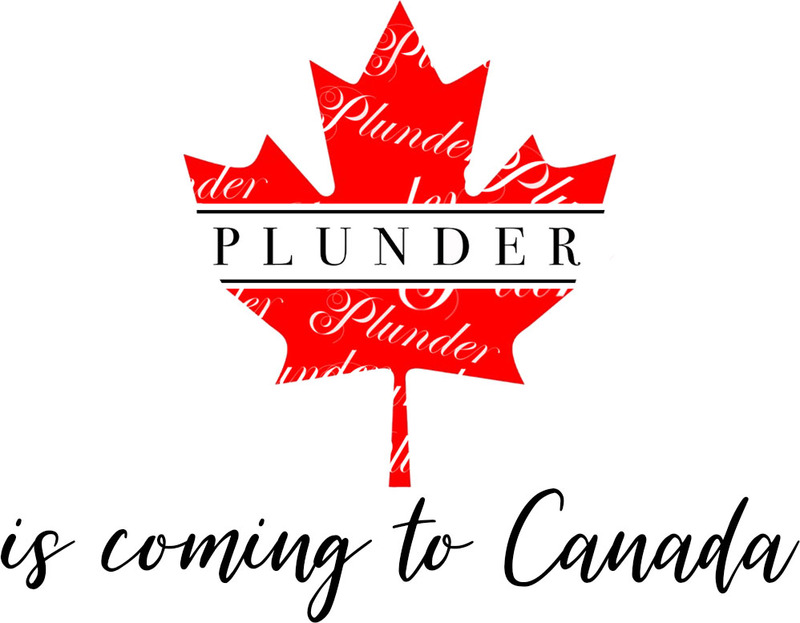 Plunder Posse is a subscription service that delivers 1-3 on-trend pieces to your door each month! These pieces can be a gift to yoursself or to others. 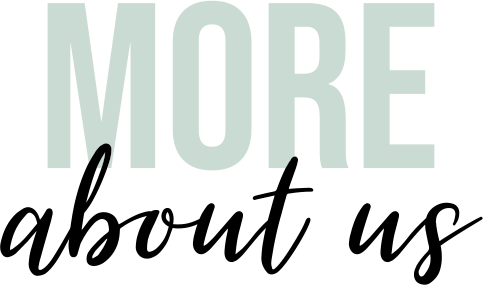 Perks are included for consecutive months, so the more you wear, the more you can earn!